According to the folks at Chrome Story, Chrome's Canary channel just picked up a new app management page, triggered via a new flag. Although it's present across desktop platforms, on Chrome OS this page contains not only Chrome apps (which Google is still trying to retire) but Android apps as well. 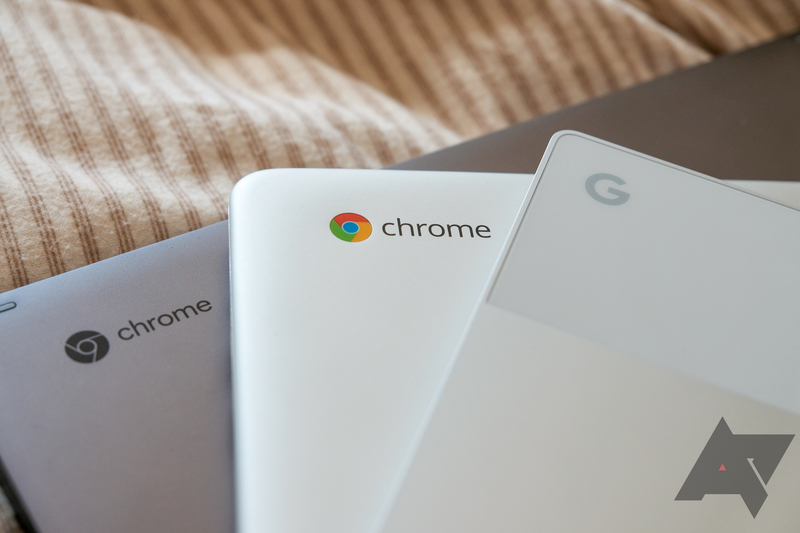 That's right, Chrome OS is finally picking up a unified way to manage apps — but Linux applications sadly aren't included just yet. The new page is located at chrome://apps and accessible via a new flag in the Canary channel at chrome://flags/#app-management. Both the flag and page are available on Windows, Mac, and Linux in addition to Chrome OS — though obviously Android apps only appear in the list on Chromebooks. The new app management page organizes installed Android, Chrome, and system apps according to most recent use. Notably, not all of the app listings work right now; most of them just point at blank pages. Those that do work point to a page with a short description of permissions and options to pin to the shelf or uninstall, with potentially other features also present depending on the type of app. It seems like a work in progress right now, so although it may be live in Canary, it could be a bit longer until we see it trickle down to Dev, Beta, or Stable release channels. Hopefully when it does make its way down, it will include Linux app management, too. Right now uninstalling Linux apps isn't the easiest process on Chrome OS for the less technically inclined, and managing three different platforms' worth of apps on a Chromebook is difficult.